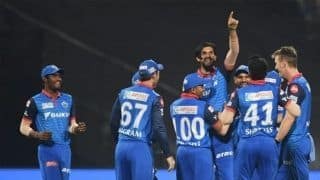 How a week of cricket can change fortunes in IPL, ask Delhi Capitals and Sunrisers Hyderabad. Six days back, SRH were flying high, sitting at the second spot in points tally with three wins from five matches. DC, after a bright start, slowed down to be placed in the bottom half at No. 6. Now, the two teams find themselves in the opposite halves. 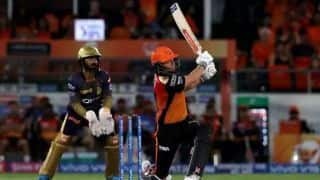 With back-to-back victories against a struggling Royal Challengers Bangalore and a strong Kolkata Knight Riders, DC have gained much needed confidence and momentum. SRH have lost both after suffering defeats in two straight matches. The two opponents square off for the second time under different circumstances now. DC were suffering from a sluggish start at the top which put extra pressure on their middle order resulting in batting collapses. Against KKR, Shikhar Dhawan put those doubts aside with a strokeful 97 not out in a winning cause. 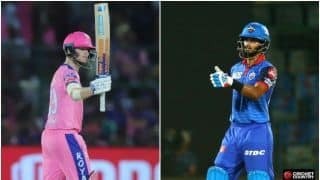 Whereas, top-order emerged as SRH’s biggest strength which has misfired resulting in two defeats. 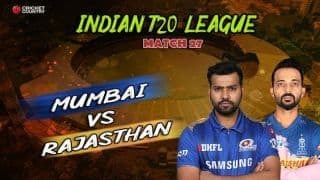 David Warner and Jonny Bairstow had set the IPL stage on fire with their exploits in the first half of the league and will have to replicate that to get over the roadblock their well-oiled unit has encountered. 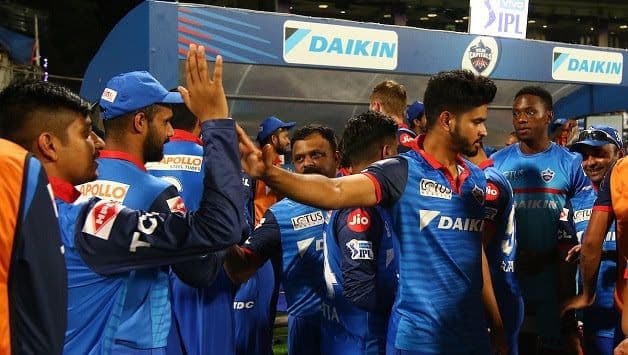 For DC, well, they will hope the momentum keeps them pushing forward and despite just a day’s gap expect their players to be fresh and raring to go. The problem is coming to the fore now. They have a solid opening pair, but the middle order has looked unconvincing. Despite attaining full fitness, Kane Williamson didn’t play against KXIP. The question is who makes the way? Mohammad Nabi looks the likely candidate, but he put up an all-round show against DC in their last meeting. Jonny Bairstow has been in prime form and despite two consecutive failures, seems unwise to drop him. They’ll have to make some tough decision against an ever-improving DC. Things are falling in place for DC. They put up an impressive show against KKR limiting them to 178/7 at Eden Gardens. They dropped Sandeep Lamichhane for Keemo Paul. Given the damage SRH can cause in the Powerplay and Lamichhane’s reputation for being a tough bowler to score off in that period, DC might bring he legspinner back.